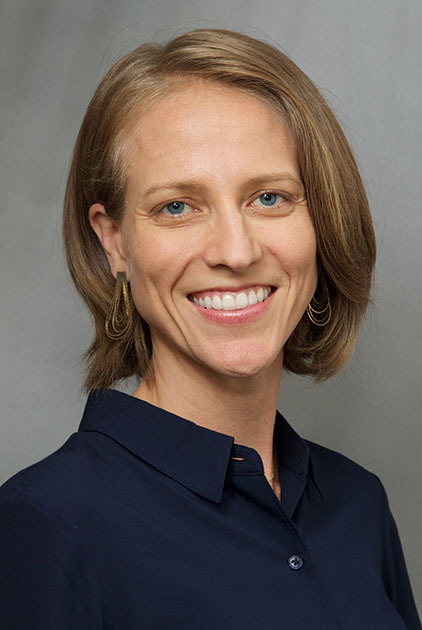 Ms. Katherine Clark, MSN, MDiv, AGNP-BC, is an adult-geronotogy primary care nurse practitioner and Instructor at Columbia University School of Nursing. Katherine is a primary care provider in the Nurse Practitioner Group of ColumbiaDoctors Primary Care. As an adult nurse practitioner, she cares for adults while focusing on health promotion, disease prevention/management, wellness, and episodic (ex. bronchitis, pneumonia, conjunctivitis) care. Her practice interests include occupational health and women’s health.